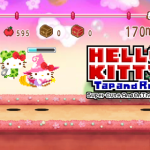 “Hello Kitty Tap and Run” is a casual action game that’s way too cute! 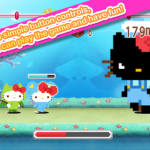 Watch adorable 8-bit Hello Kitty Toys scamper around the Hello Kitty world! Controls are easy. All you have to do is tap the screen. 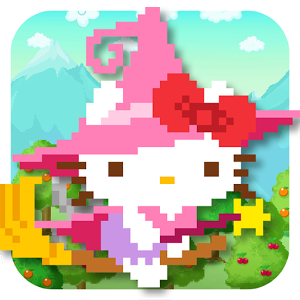 There are “Warrior Kitty” and “Mage Kitty,” who are huge stars in the game. 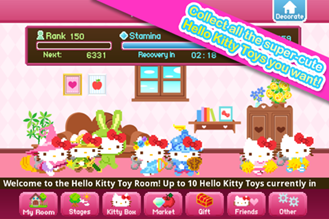 There are also “Pop Singer Kitty” and even “Otaku Kitty,” as well as many more Hello Kitty Toy characters only available in this game! 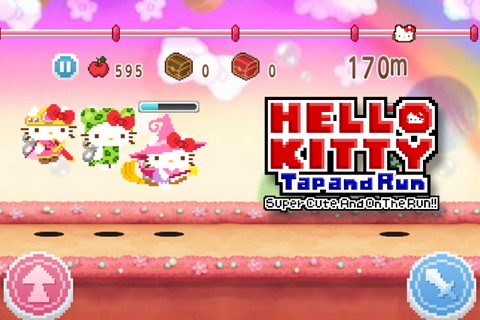 Keep playing through the stages and you will even encounter giant Kitties! 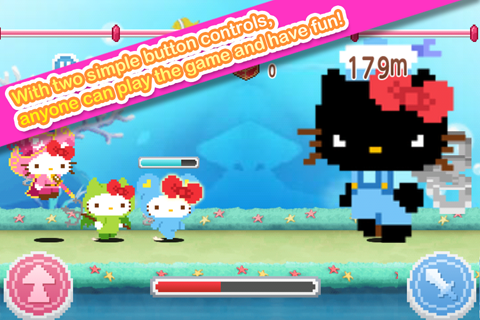 Mix two Hello Kitty Toy characters together to make a more powerful Kitty with new looks and skills! 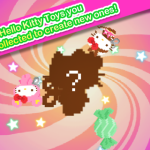 What will a “Free Spirit Kitty” and “Rabbit Kitty” mix turn into? 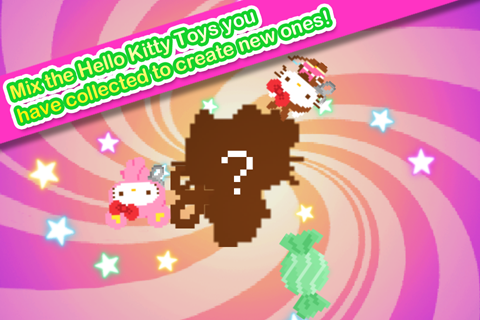 It’s “Bunny Girl Kitty!“ And there are many more combinations to have fun with! 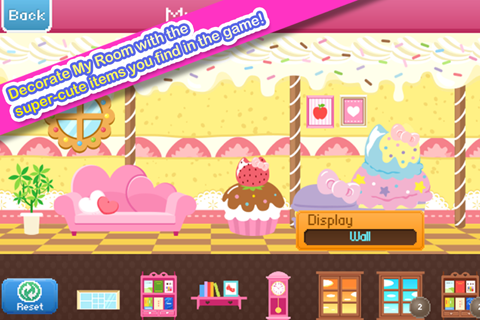 You can collect accessories in the game, and use them to decorate your room too! How cute can you make your room?! Don’t forget to show off to all your friends when you’re done! 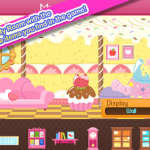 You can check out your friends’ rooms as well! 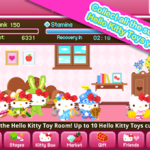 Find your favorite Hello Kitty Toys, group them up, and have a blast running all around Hello Kitty world!! (C)2014 NAMCO BANDAI Games Inc.